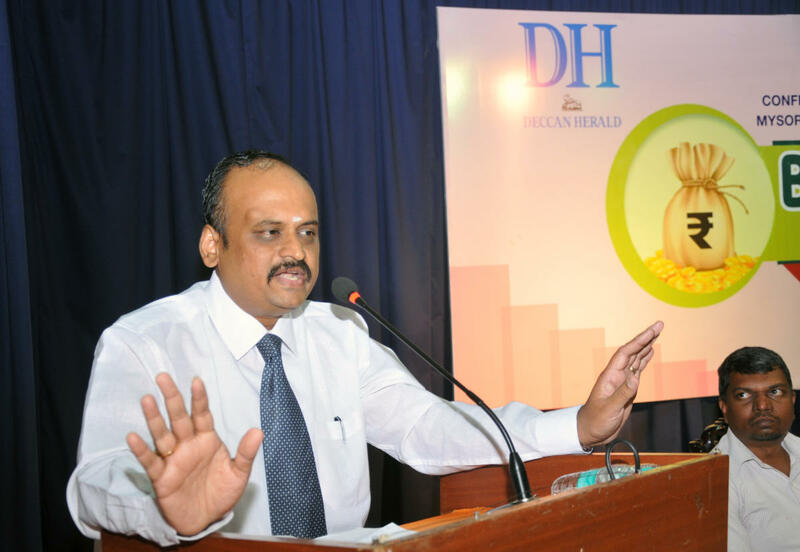 Budget Talk-2019, organised by Deccan Herald-Prajavani provided a platform for a post-budget analysis by panelists, followed by a question and answers session. 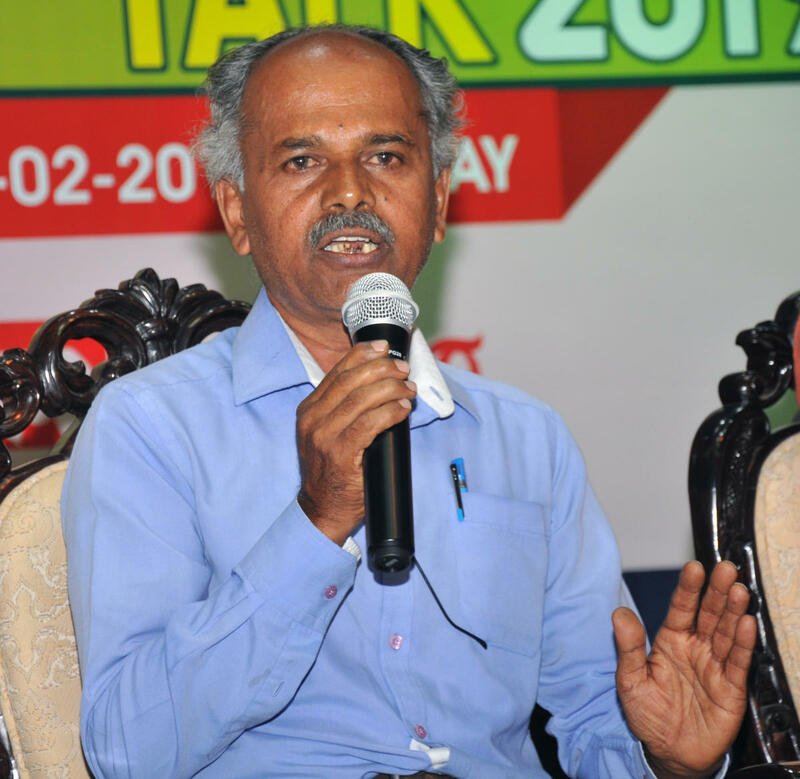 Annapurna Srikanth, CA, Annapurna Srikanth and Associates, Mysuru, said that budget can be considered as a statement of the government’s income and expenditure. She explained that the budget details how much money the Union and state governments expect to raise in the coming financial year, and how and where it intends to spend it. She said that the government generates money only by tax collection. She discussed Direct Taxes and Indirect Taxes, Income Tax and the rebate given by the government. The effects of GST and the scams related to it were also highlighted. 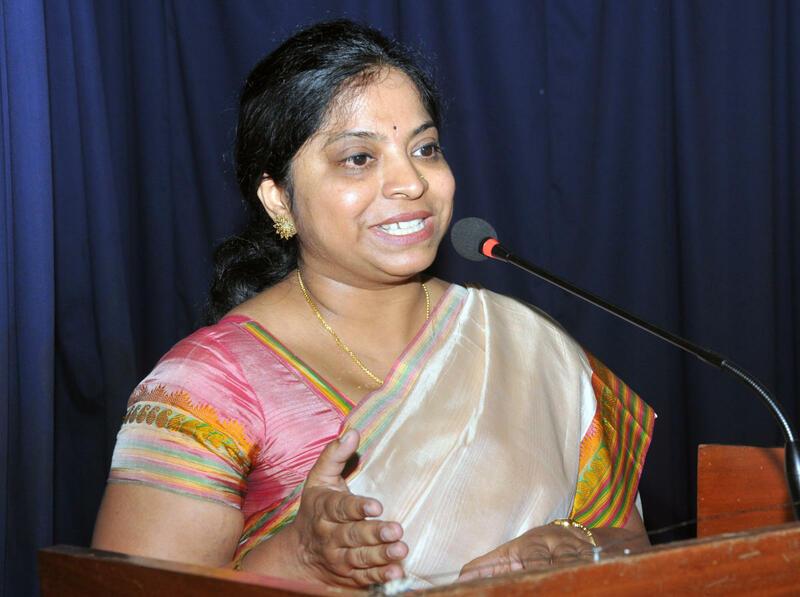 Commenting on the state budget, Annapurna said, “It covered all sectors. We are moving towards an era of more compliance, transparency and technology,” she concluded. 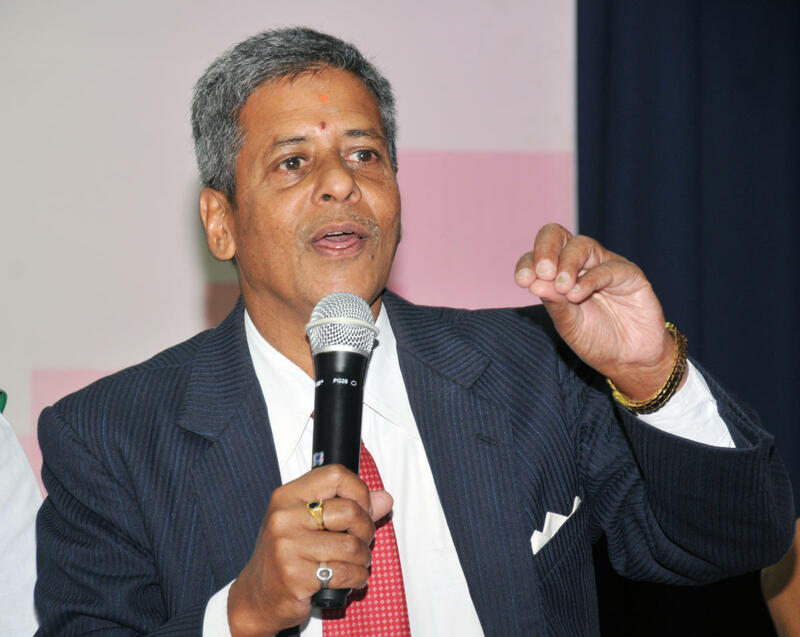 A S Sathish, president of Mysore Chamber of Commerce and Industry (MCCI), said the state budget has neglected the industrial development of Mysuru district. “The MCCI’s request for allocation of funds to provide basic infrastructure has not been considered. Though a Singapore-based company is ready to invest 50% of the funds, Rs 10,000 crore, for a chip manufacturing facility, the government has not shown any interest. it has allocated only Rs 12.5 crore, which is insufficient to develop industries in the district,” he opined. Assistant professor Navitha Thimmaiah explained that India is the sixth largest economy in the world. “It is important to focus on the challenges. The government should focus on maintaining fiscal balance and focus on balancing economy and growth,” she said. She explained the importance of 10 guidelines for the growth of India and urge for good governance. 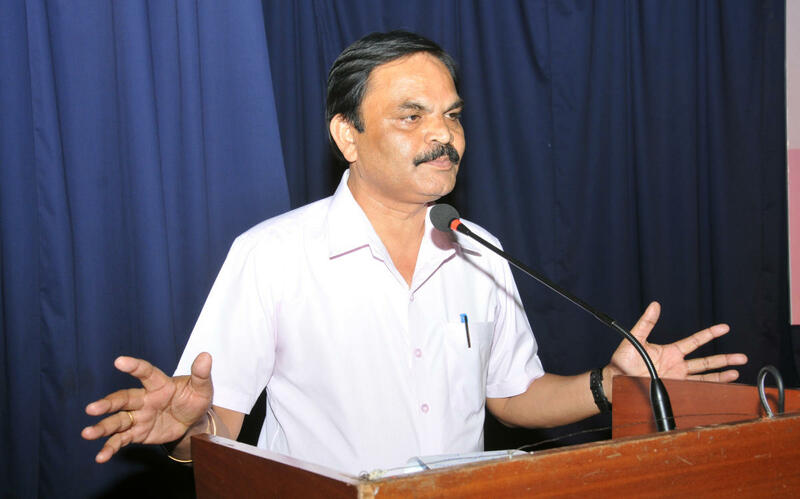 G T Ramachandrappa, professor of Political Science, University of Mysore, opined that whatever the budget discussions, the ultimate decision is influenced by political pressures. 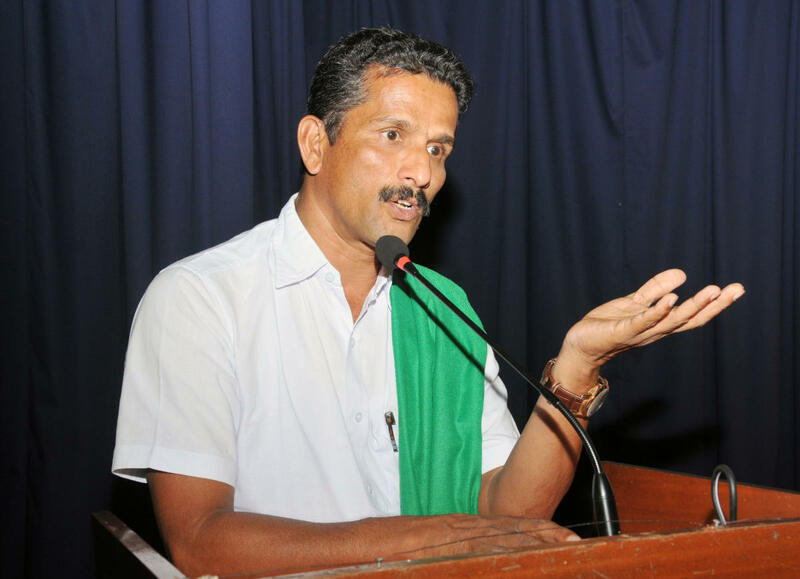 Raitha Sangha leader Hosakote Basavaraju said that the farmers have been demanding scientific price for the produce since 39 years, but, it is yet to become a reality. “Though the representatives of farmers are invited for pre-budget discussions, their demands are always neglected. Rs 3 lakh crore loan availed by the state government has left every person with a debt of Rs 50,000. Farmers have always been neglected,” he complained.